Today we would like to talk about the tools that help us in our daily work. For issue tracking, project management, team management and communication we use JIRA, Trello, Slack, Skype, Viber, and some other software solutions and apps. We use them internally, and our customers mostly have access to the live chat, email or helpdesk tickets. Everything else is taken care of by our team. 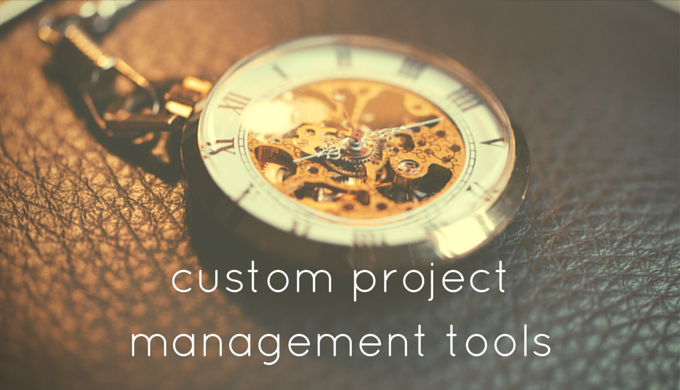 However, if you start a custom project with us, it might make sense to use additional tools to track the progress of your project. We can suggest Trello for this purpose. Your project manager will create a private board where all the tasks and milestones will be laid out, and give access to you and your team so you can get a better idea of where the project stands in terms of time and scope. Trello is very convenient: you can easily collaborate on any of the cards, drag them back and forth, add checklists, comments and pictures, and even vote for them. 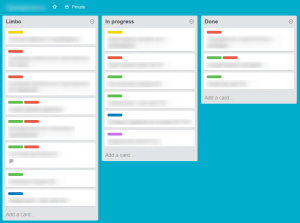 Trello boards are created upon request. To take an active part in developing your project, contact our team. If you prefer using other tools, let us know, we might be able to accommodate. We are also thinking about going public with a bug tracking system. It may not only be a place where people can report troubles with the site or server, but where they can suggest ideas, have them voted for, maybe organize crowdfunding campaigns – all on their own, without our interfering into the process. Let us know what you think, we’ll appreciate the comments.